Thanks again, @UrbanTurf_dc, for using one of my photos to illustrate this piece. 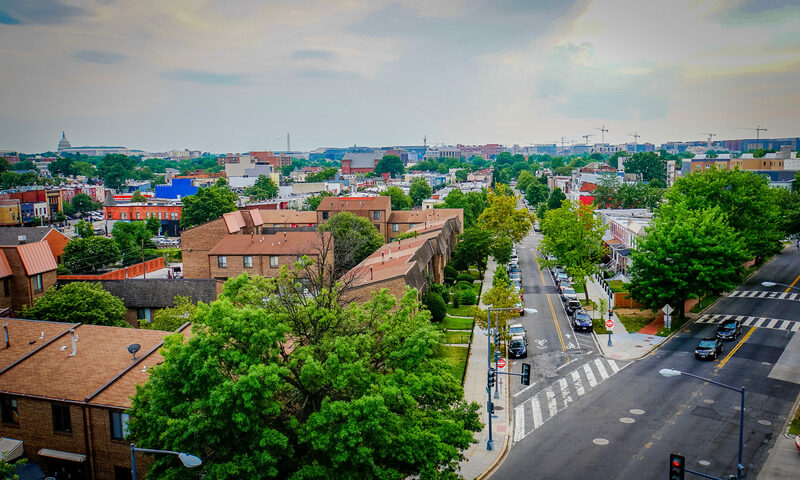 UrbanTurf asked a few local industry experts for their thoughts as to how a new Amazon headquarters in the DC area would effect the housing market. Source: What Would an Amazon Headquarters Mean For DC Area Housing Market?